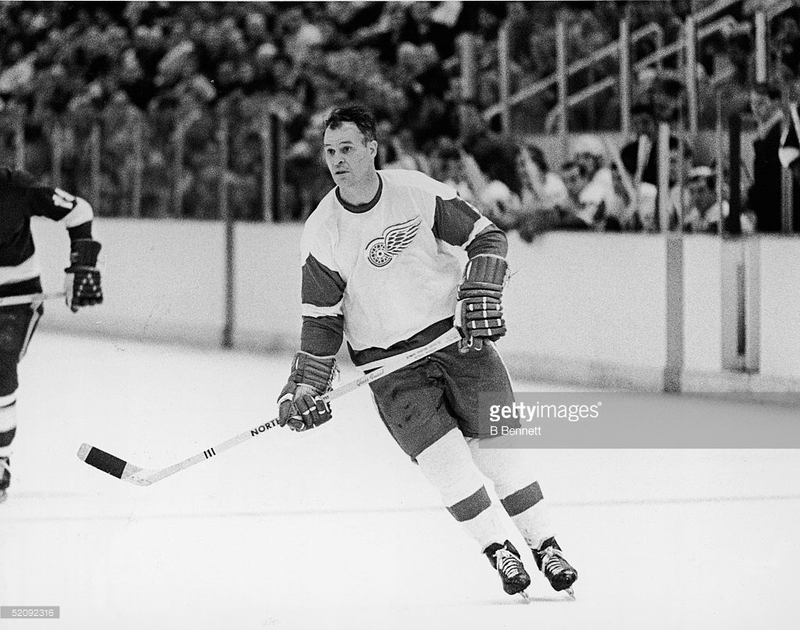 Gordie Howe In Remembrance… Sadness and Celebration. Tears flooded out of my eyes just months ago on March 28th watching and hearing 20k+ singing happy birthday to this legend at the Joe. What a moment…even Mickey Redmond choking up.